There isn’t any doubt about the fact that an artfully crafted or painted door can make your home stand out. This is why all luxury homes in Pakistan have external as well as interior doors designed and decorated with a great interest and precision. Some people pay liitle heed to the interior doors but they spend generously only on the entrance door. Construction companies in Lahore therefore, advises their clients to maintain balance and spend an equal amount of cash both on internal and external doors. Now you have realized the importance of internal doors, comes another difficult phase i.e. 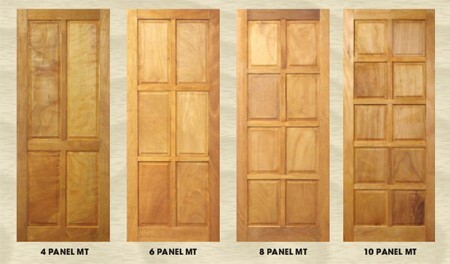 selection of right internal doors styles. 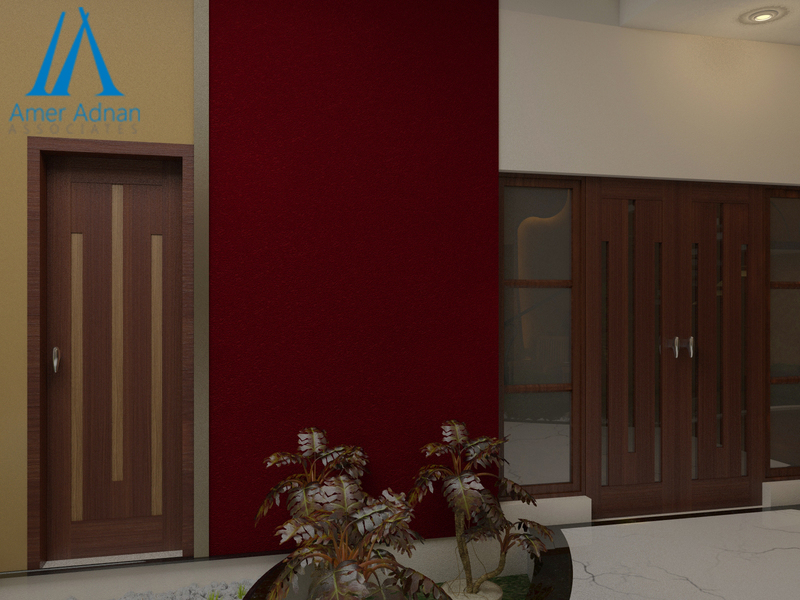 According to AmerAdnan®, one needs to give a good deal of thought to choosing the internal doors. 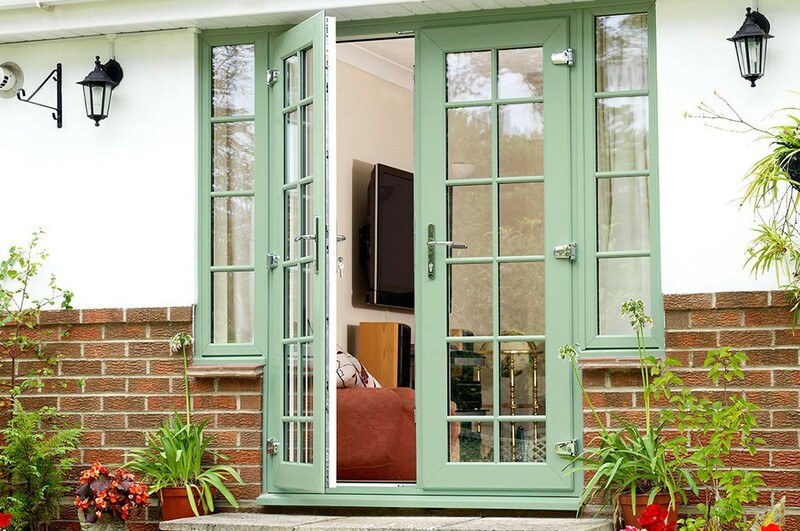 French doors are among the most graceful doors for external and internal use. As the name implies, the inspiration for these doors comes from the rich French architecture. The French doors have a wooden frame with transparent or frosted glass or acrylic panels that make them notable. 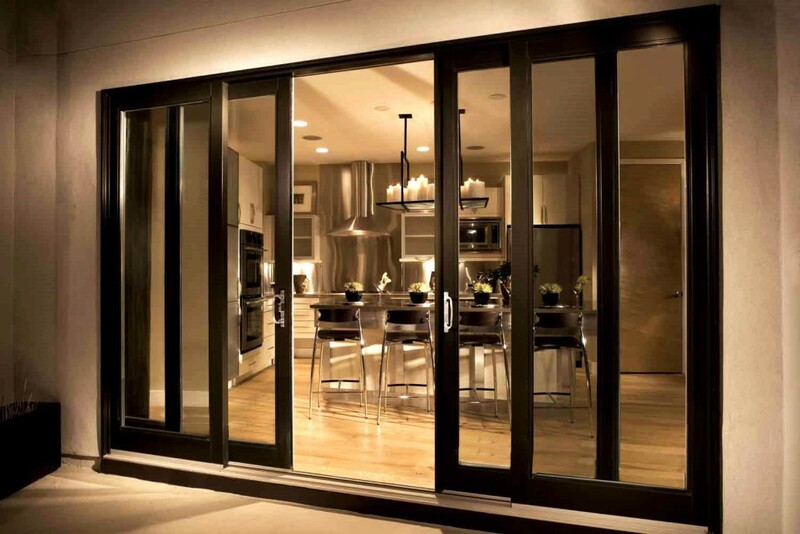 The transparent/frozen glass or acrylic panels in French doors allow maximum light in the room. Choosing French doors for home entrance, between the living and drawing rooms is a good idea. If you want to build a partition between two big rooms such as between the dining and drawing rooms or between the living and the drawing rooms, there cannot be a better option than folding doors. These doors are manufactured in bi-fold form. 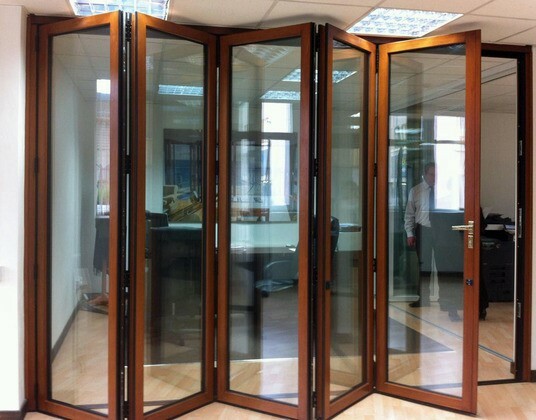 The folding doors fold on the inner and outer sides, depending on your requirement. The sliding doors are made of aluminium or wood and are lined with transparent or frosted glass. Some sliding doors are completely solid, hence not allowing the light to pass through. Alike the folding doors, the sliding doors are also used to segregate two rooms. This makes them an inappropriate choice for bedrooms. But, sometimes they are used as closet doors too. The biggest benefit of sliding doors is that they take up minimum space because they slide along the wall instead of swinging up. The panel doors can be seen in every other home these days. They are the most elegant choice for internal doors. In most cases, MDF or wood is used to make these doors. The classic pattern of square panels in these doors differentiates them from other doors. For bedrooms and washrooms, the panel doors are a perfect choice.